Black Coffee and Green Tea: I Know What I Want For My Birthday! "The new bonus disc will include all the footage from Back to the Future… The Ride, including the lobby que loop, the pre-show, and the entire ride itself. 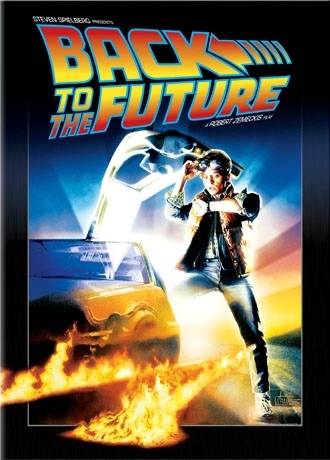 The new collectors edition will also feature the infamous Back to the Future Part II preview special hosted by Leslie Nielsen which orginally aired November 17, 1989 on NBC, and a new documentary called Looking Back to the Future. The two sequels have no new extras. All three discs have a MSRP of $19.98 and will hit in stores on February 10th, 2009."